FREE Shipping on orders of $29.99 or more! 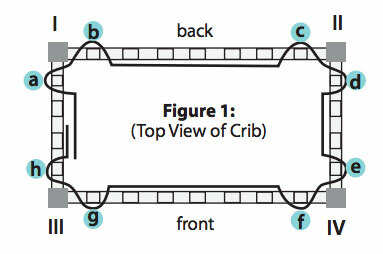 Panel covers slats at BACK, SIDES, and FRONT of crib as shown above. 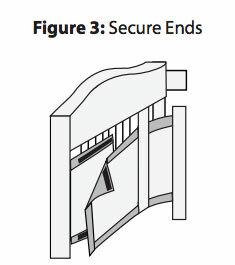 Make sure ties face UPWARDS and are OUTSIDE the crib. 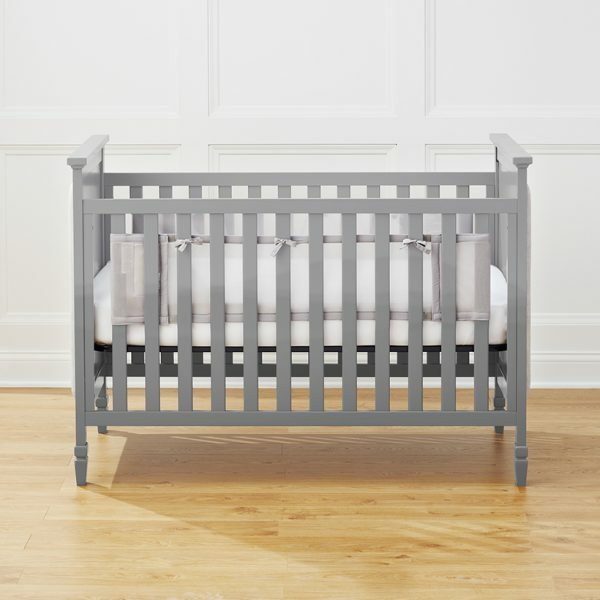 Then in FRONT of the back corner post (I) and BEHIND crib slat (b). Repeat for all corner posts. Special offers, new products & more! 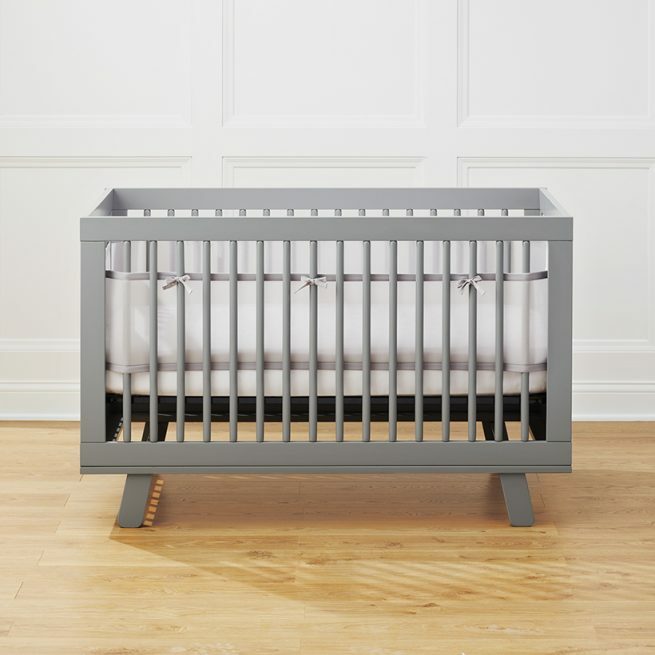 © 2019 BreathableBaby LLC. All rights reserved.